The sleek, polished designs of the “Smart-Heat” gas range inspired by modern aesthetics, are ideal for high-end venues and prestigious locations, where they both support and enhance the visual appeal and natural ambience of any outdoor area. The range of “Smart-Heat” electric fires deliver the highest levels of efficiency possible. The heating elements emit a low intensity glow which creates a quietly subtle ambience and enhances the atmosphere of any outdoor area. This revolutionary designed portable LPG gas heater with it’s advanced levels of functionality and high standards of performance deliver a portable heater with outstanding versatility and positioning opportunities that distinguish it from any other heater available on the market. 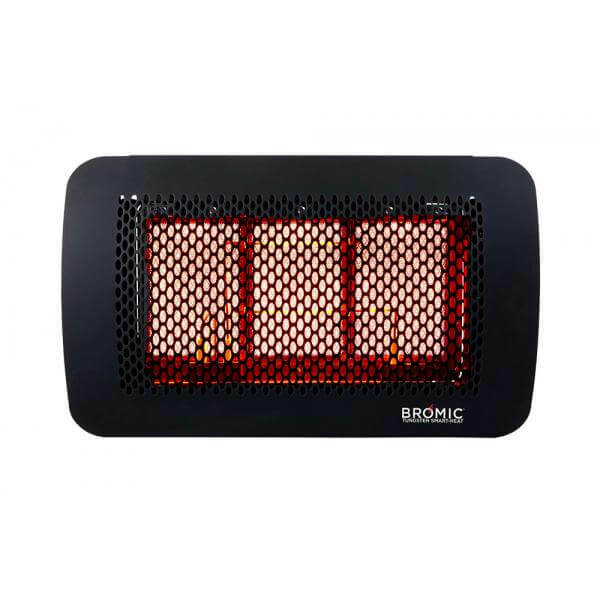 It’s rugged modular construction means the Bromic Tungsten Portable Heater can be left outside in all weathers or taken apart for storage or portability. 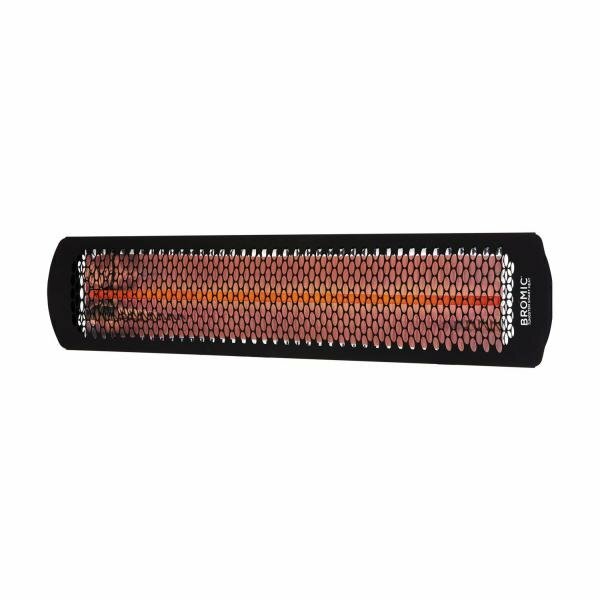 The range of Smart-Heat™ commerical outdoor electric heaters deliver the highest levels of efficiency possible. The Tungsten fires elements emit a low intensity glow designed to add a subtle ambience to any outdoor environment. Black or white high temperature coating finishes, with an elongated design to provide a larger and wider heat area. 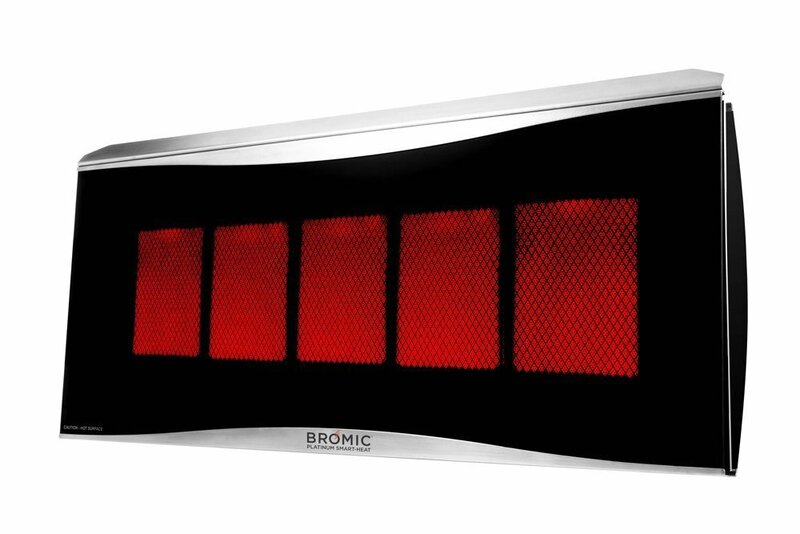 With four models of varying heating power, Bromic electric heaters are adaptable to a range of applications. Additionally, they are able to be installed with minimal vertical clearance space – ideal for under awnings and low ceilings. The spectral reflector incorporated into these commercial outdoor electric heaters increases radiant heat output and with a half power dimmer saves energy when possible. 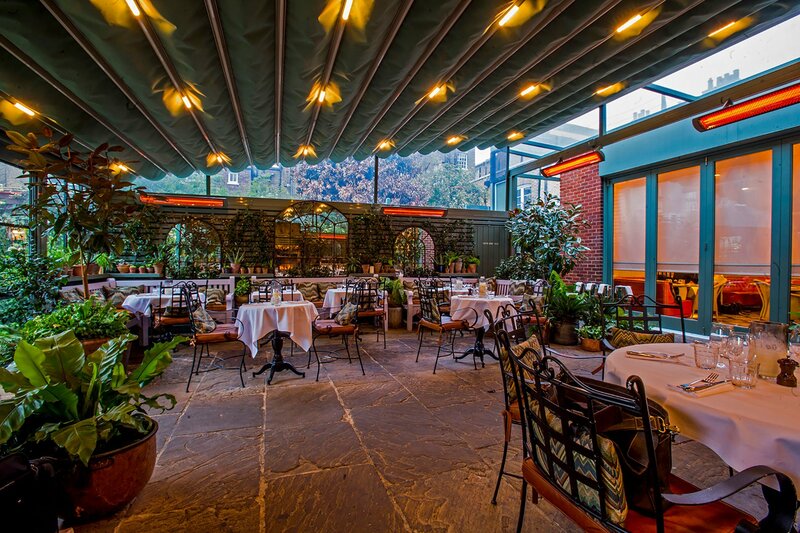 The Platinum range’s subtle design aesthetic with ultra-slim build plus a heating element that is barely noticeable allows these commercial outdoor electric heaters to sit flush with any flat surface, blending the heater in with its surroundings. Soft, discrete heat, when combined with weather resilient construction, provides an effective all year round outdoor heating solution. The contemporary design complements the aesthetics of indoor spaces and when placed under large garden umbrellas, complements outdoor spaces too. They emit concentrated zones of radiant heat, with adjustable mounting brackets, for precisely directed warmth. Tungsten gas heaters have robust radiant heat output with an easy pivot arm bracket for positioning versatility. They are of stainless steel build with a high temperature ceramic coating designed for durability. The stylish black finish inspired by a modern industrial aesthetic is perfect for a range of outdoor spaces. 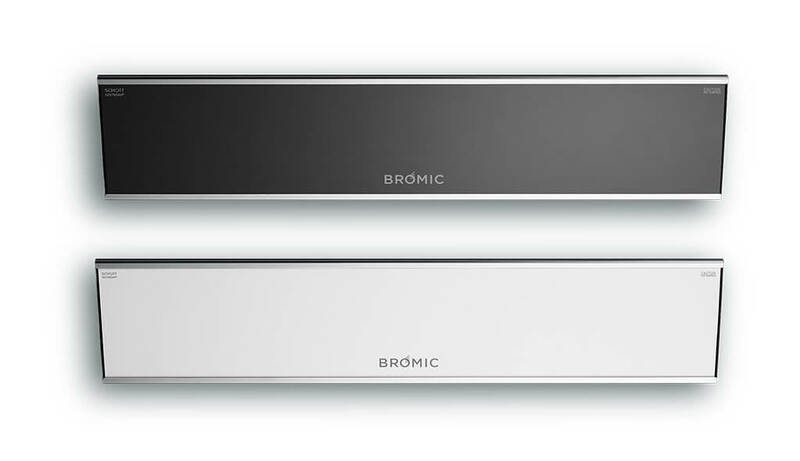 A smart control system compatibility allows heaters to be controlled from a remote location. Patented direct ignition system gives reliable activation and effective operation in winds of up to 12 K/h. The Platinum gas range’s elegant build adds to the visual appeal and natural ambience of any outdoor location. The complementary design that provides warmth and comfort, without drawing attention to itself. Ceramic medium creates an even level of heat dispersion, for efficient, reliable warmth. A strong and robust stainless steel construction combines with a fascia that is sleek and attractive. 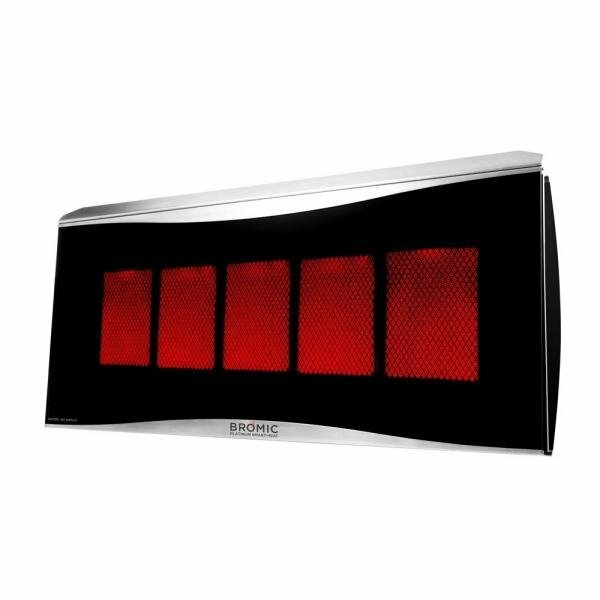 The heaters have patented technology to guarantee effective heat in winds of up to 14k/h. and have compatibility with smart system controls which means multiple units can be controlled from the one location. 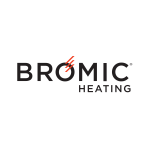 Bromic gas heaters have robust radiant heat output with an easy pivot arm bracket for positioning versatility. These commercial outdoor gas heaters are of stainless steel build with a high temperature ceramic coating designed for durability. The stylish black finish inspired by a modern industrial aesthetic is perfect for a range of outdoor spaces. A smart control system compatibility allows heaters to be controlled from a remote location. 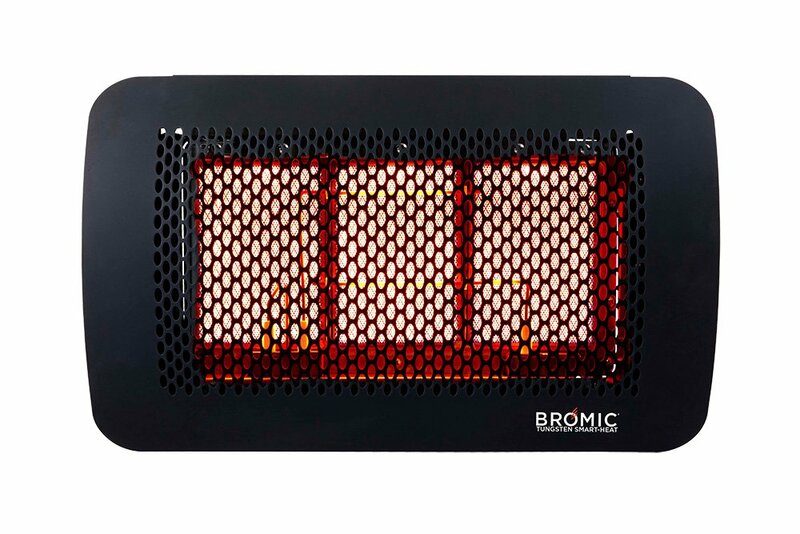 The patented direct ignition system incorporated into the design within Bromic's commercial outdoor gas heater range gives reliable activation and effective operation in winds of up to 12 K/h. 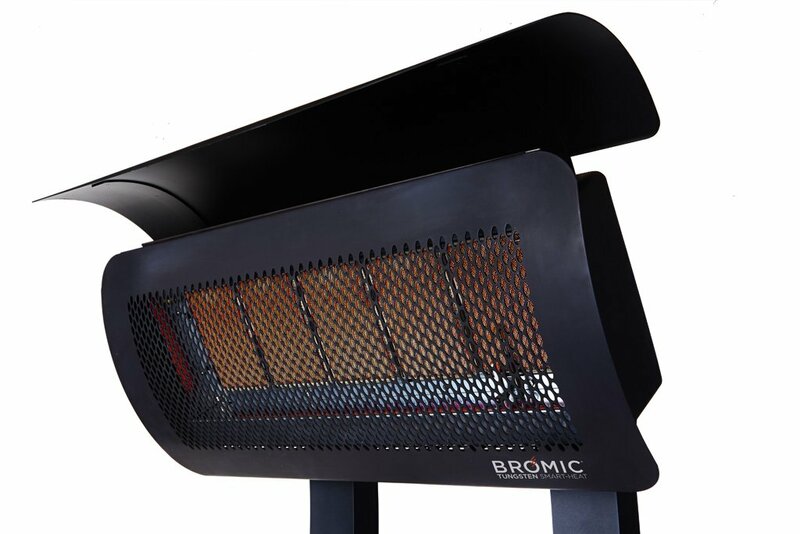 The Platinum range of Bromic gas heaters have an elegant build that adds to the visual appeal and natural ambience of any outdoor location. The complementary design of the Platinum commercial outdoor gas heater provides warmth and comfort, without drawing attention to itself. Ceramic medium creates an even level of heat dispersion, for efficient, reliable warmth. A strong and robust stainless steel construction combines with a fascia that is sleek and attractive. The heaters have patented technology to guarantee effective heat in winds of up to 14k/h. and have compatibility with smart system controls which means multiple units can be controlled from the one location. The fireplace is the heart of any home. At Smart Fire, we understand this, which is why we serve as the exclusive UK distributor for a wide range of clean burning bioethanol fires from the industry-leading brand GlammFire. 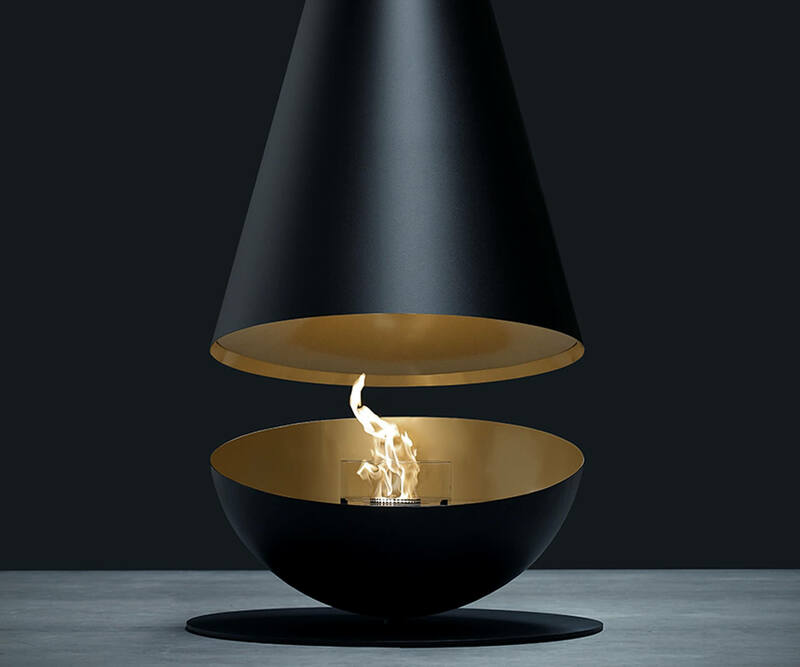 These bioethanol fires can be easily placed inside a building as a phenomenal statement feature, or even installed within an outdoor fireplace for the perfect garden or terrace accessory. With our expertise and experience stretching back to the early 1970s, opting for one of our ventless fires is the perfect way to add a little bit of class and lavish luxury to any property, and so we distribute these fires wholesale to your company, enabling your customers to benefit from the best possible selection of designs, as well as our proven track record and competitive prices. As a distributor company, we supply a vast range of GlammFire fireplaces and eco friendly biofuel fires, and this lack of a flue is one of the major advantages of bioethanol designs. It allows the installation process to be extremely flexible, and we can work with individuals like architects or designers to ensure that this process is also as smooth as possible, and in line with client requirements. 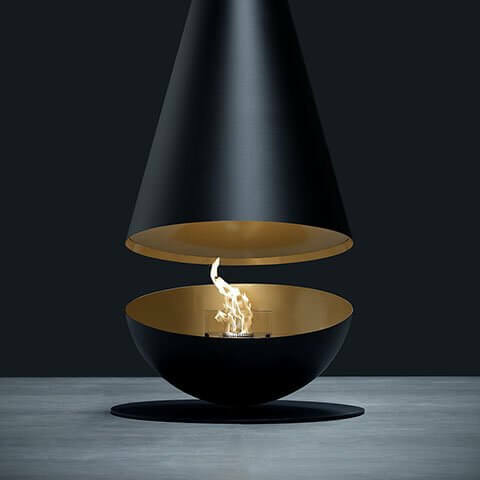 The absence of a flue means that our bioethanol fires (or biofuel) do not need a chimney, and as a result they will save the owner both money and space. Contrary to what some think, they’re also highly efficient in terms of heat output (this is often adjustable) too, and are far from being purely decorative. However, with customisable flame sizes and other visually pleasing features, they’re undeniably great at the latter! 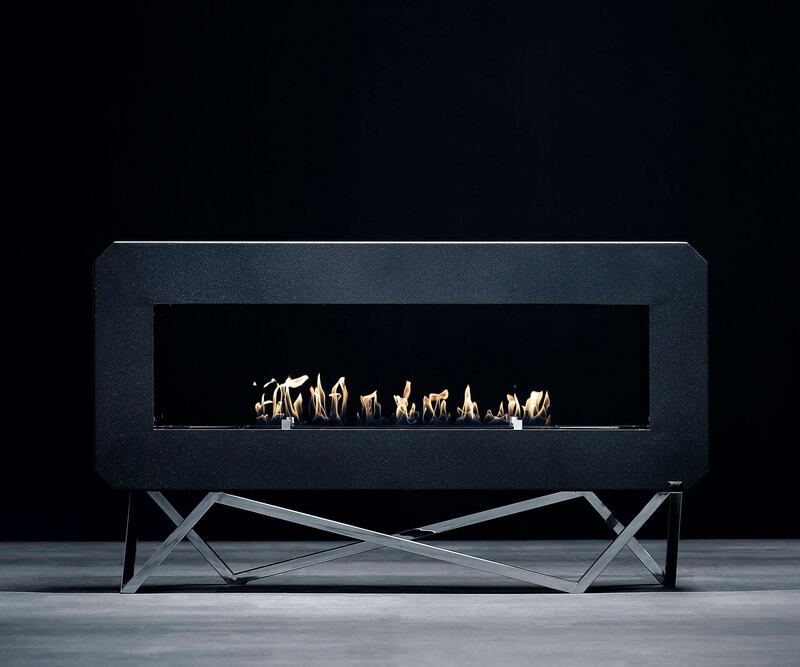 The lack of a flue doesn’t mean a uniform design, though, as our diverse products also include bioethanol burners and fireboxes, among other models, which look equally incredible within either a home or in a commercial environment. As if this wasn’t enough, biofuel fires require minimal cleaning and maintenance. They are easy-to-install, offering zero combustibility, and therefore they can be set into a wooden backdrop or even placed below TVs. 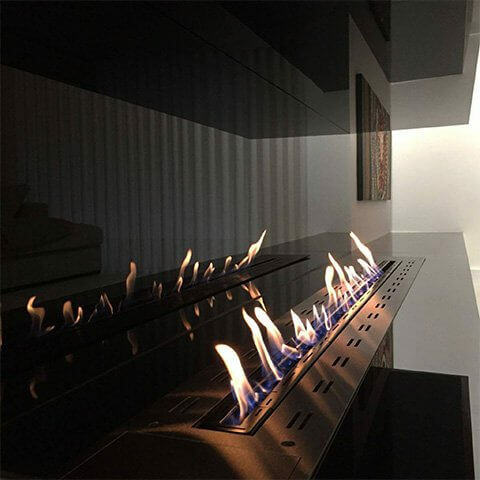 In fact, we are able to install these ventless fires literally anywhere that’s specified, such as the loft, a top floor flat, down in the basement, the bedroom, or just in the living room – the only thing holding us back is the imagination of the customer! We can acheive whatever design desires they want. As the UK’s leading supplier of these biofuel fires, Smart Fire have worked on projects involving some of the best hotels in the world – including The Mandarin, The Savoy, The Belgraves, The Mayfair and The Dorchester – to provide feature fires like no other. When you come to us as your fireplace distributor or to buy biofuel, you’re coming to the best in the business. 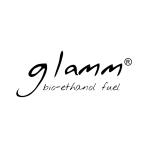 GlammFire Bioethanol fires only produce carbon dioxide – a gas that we naturally breathe out – and bioethanol will be the only liquid fuel source on the planet to decrease in price as time goes by. Therefore, it’s an investment for the future, and one that can easily replace a more traditional coal, wood or gas fire. Biofuel fires perfectly complement central or underfloor heating as well, so, as our bioethanol fires also come with high safety accreditations, there are plenty of reasons for customers to invest in them. With GlammFire, in particular, intelligent design has informed safety considerations to the point that multiple global standards bodies have approved these devices with regards to flame stability, wind temperament, safety of ignition, combustion characteristics and more, and the list of approvals that these devices possess includes UL/ULC, SITAC, TUV, AGA Guidance and DIN 4734-1. 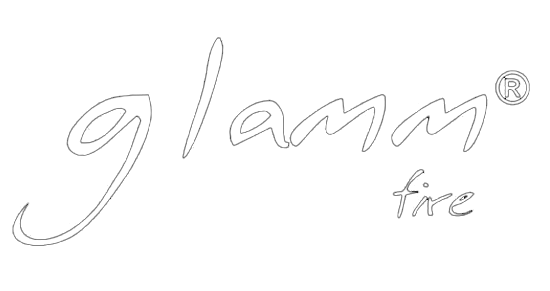 With innovations such as deep drawn tanks to eliminate dangerous leaks, and patented filling points to avoid fuel spillages whilst decanting into the burner, GlammFire products really do have safety at the core of their design. Smart Fire is a company that understands the importance of efficiency, but we also believe in variety. 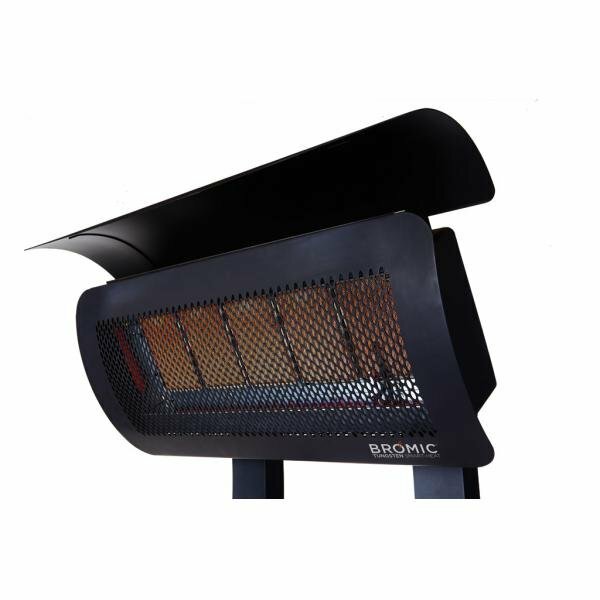 We specialise in GlammFire products, but we also provide Igneous heaters (our very own brand of domestic and commercial infrared heater) as well as an array of outdoor gas Bromic heaters that are ideal for quickly heating up most outdoor gas spaces. Whatever a property owner imagines within their interior (or exterior) design dreams, Smart Fire can help the realisation of those visions with a stunning designer fireplace. 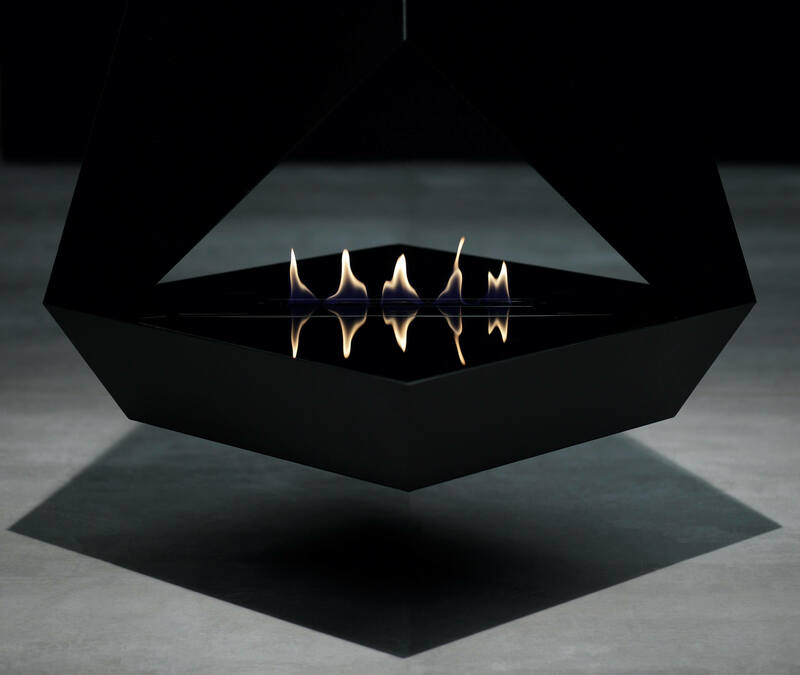 The possibilities really are endless when it comes to biofuel fires, so be sure to browse our contemporary bioethanol fires range, as these models are suitable for homes, hotels, restaurants or nightclubs. 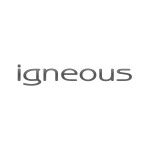 For more information, or to ask about brochures or technical details concerning a particular ethanol fire, please get in touch with our professional team, who will be more than happy to help. Simply contact us on +44 (0)20 7384 1677 to enquire today!